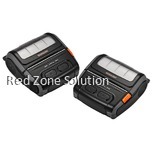 RedZone2u is an amazing online market that specialises in manufacturing the best portable thermal printer that will fulfil your every needs and preferences. 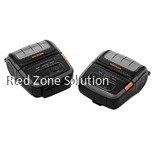 On the least possible cost, you can purchase today your new mini thermal printer and boost the effectiveness of your business. Your main goal should be to provide the best possible services to your customers. 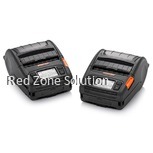 This is why you need to make sure you have the best mobile receipt printer for the highest quality at all times. 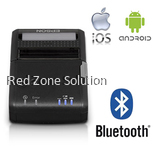 If you are looking for the best mobile receipt printer, then this is an amazing choice for you. 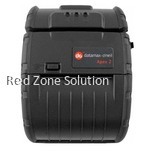 With only 1,749 RM you can own your very own printer and find their new, exciting features. 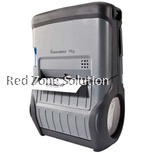 It is the ideal machine for queue busting and any additional delivery note or receipt. 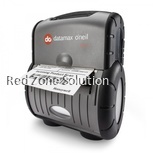 This printer will be ideal for any customer receipt, work order and tax collection. 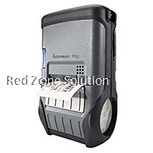 For any direct store delivery note and line busting, this portable thermal printer is the ideal solution for you. 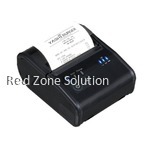 In addition, this printer is the ideal for taxi fare receipts, an instant price tag label, and a parking citation. The worldwide shipping cost is determined according to the specific country and region of your preference. Alternatively, if you are staying in Sabah, the shipping cost is only 9.45RM. Within the Peninsular Malaysia, the shipping cost is just 10.80RM, while to the Sarawak is also 9.25RM. 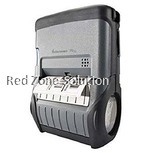 For advanced skills and features, this mobile receipt printer is also a barcode reader. 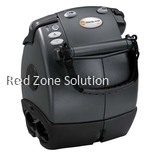 This gives you the chance to perform more complicated tasks all at once. 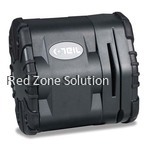 The price is actually very low, in regards to its amazing skills and properties. 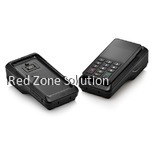 With only 2,438.00RM you will be able to upgrade your services by far. 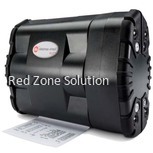 This printer is ideal for any direct store deliveries as well as any field repair and installation. 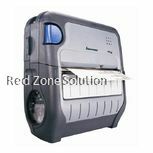 If you want to offer to your customers the chance to use a mobile point of sale, then this printer will be very useful. 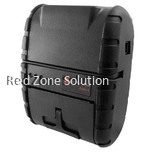 It can do anything that any other mobile receipt printer of Red Zone 2You can do. 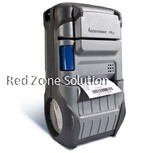 In addition, the barcode reader makes it slightly more advanced. 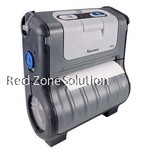 Once you get to use this portable thermal printer, you will get to see how amazing it actually is. 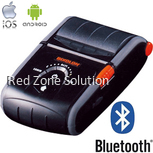 Among its best of characteristics, you will be amazed with its WIFI printer, the Android accessibility and the Bluetooth option as well. 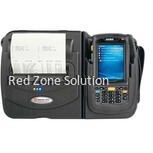 Go online and find the ideal mobile receipt printer for you and your business’s needs. 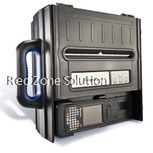 Each and every printer here has been specially designed to cover your professional needs and inquiries. 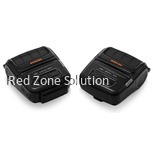 The worldwide shipping makes it easier to receive your ideal printer, no matter where you are. Take advantage of these unique rates and upgrade your printing system today.